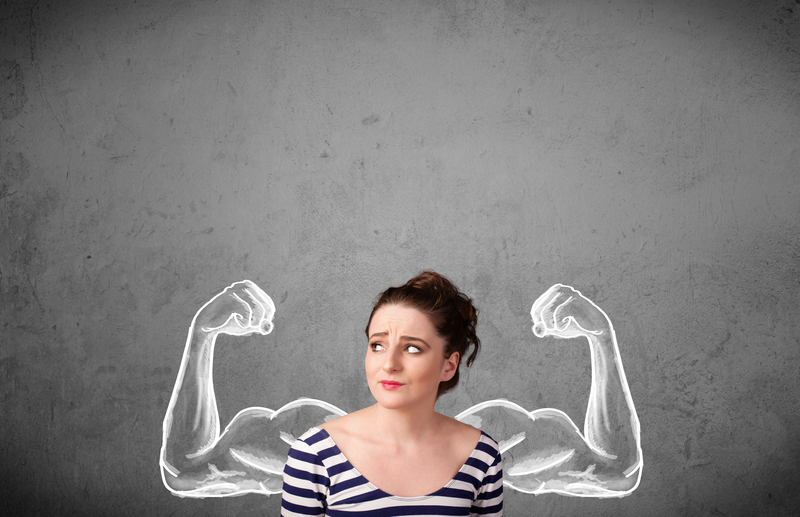 Do you run your company based on your employees’ individual strengths? If so, you’re not alone: More and more of today’s organizations are finding ways to use their staff’s strong suits to their advantage. Research by the Center for Positive Organizations, a business research center based at the Ross School of Business, has found that people are more engaged and simply perform better when they apply their strengths, values and passions in their work, White said. Therefore, some organizations teach and apply what the research team calls “job crafting,” the practice of adapting employees’ roles and responsibilities to suit these strengths. However, this does not mean leaders should ignore poor performance. The task of adopting a strengths-based management policy isn’t always an easy one for leaders, though. There’s no “silver bullet” solution to make it work, and everyone in the company needs to be on board with this approach. White said he likes to ask this question during job interviews because it encourages candidates to talk about the activities that are most likely to get them positively energized and into a state of flow, whether in or out of the office. The candidate’s response may be anything from cooking or sports to home improvement or painting, but ultimately, the answer itself is unimportant. The resulting conversation may show that the candidate is or isn’t right for an available position, but in either case, asking this one question will likely have a positive effect on the candidate.